Help teach women to overcome Impostor Syndrome! The Overcoming Impostor Syndrome class was created by the Ada Initiative to teach women in open technology and culture how to overcome Impostor Syndrome, the feeling that you are not qualified for the work you are doing and may be revealed as a fraud at any moment. While this class is designed for women in open technology and culture, it can be adapted for any group that is the target of oppression. We encourage you to plan and teach an Impostor Syndrome training at your organization right away! This is our last planned project as the Ada Initiative! The Ada Initiative has shut down major operations and our only planned activity is to keep this web site and the resources on it up and available. Our work will be continued by many in the community, as we have released all of our materials under the Creative Commons Attribution Sharealike license. Learn more about continuing all our projects at our home page, and if you have questions about people who teach or provide consulting in our areas of expertise, email us at contact@adainitiative.org and we will refer you to other people if we can. 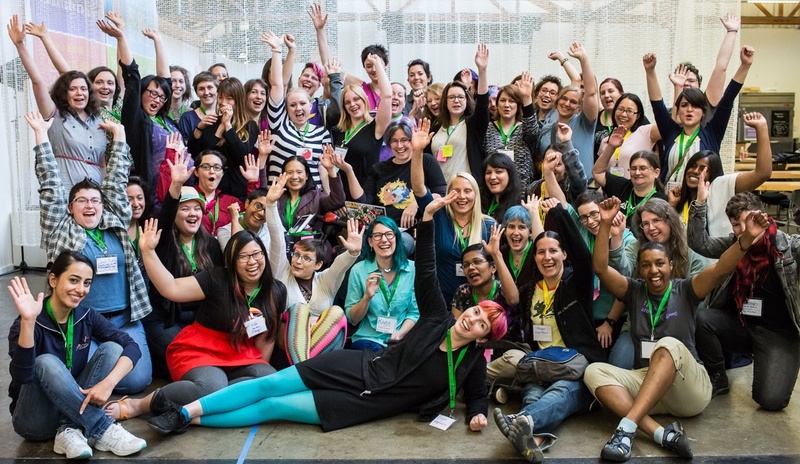 Thank you for continuing our mission to support women in open technology and culture! Help teach women to overcome Impostor Syndrome! by the Ada Initiative is licensed under a Creative Commons Attribution-ShareAlike 4.0 International License. This entry was posted in Ada Initiative projects on October 19, 2015 by Ada Initiative.